El problema es la opresión, la solución el anarquismo! 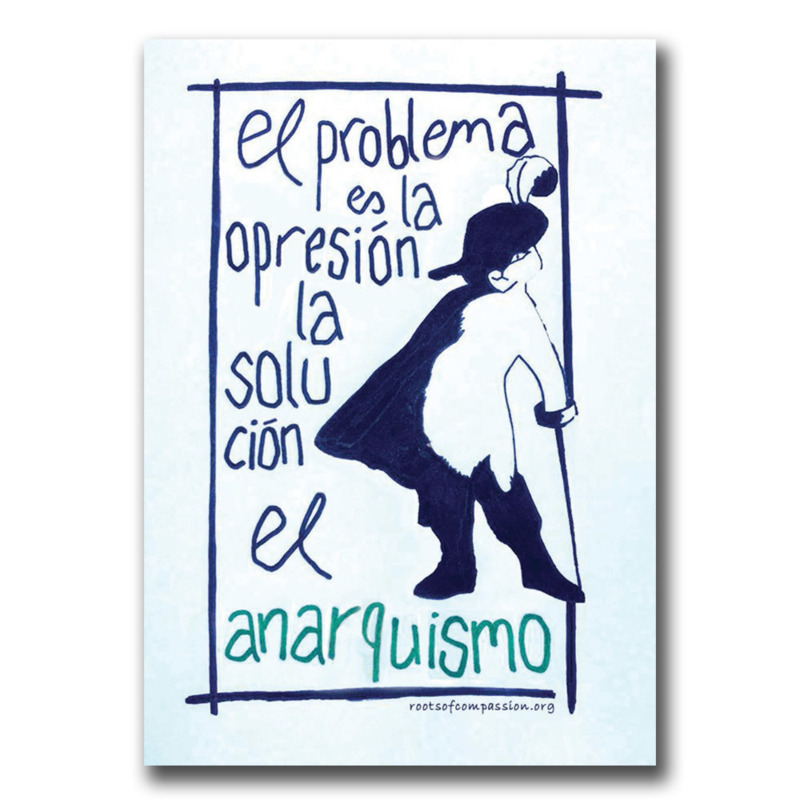 The problem is opression, the solution is anarchism!. Get your cape and let's fight every kind of opression!